The attention of the author is focused on the material evidence of steppe nomads invaded the regions of Asia Minor and the Near East in the 7th century BC, and known from the Near Eastern written sources as Cimmerians and Scythians. The author presents and analyzes the artifacts of nomadic origin found in this territory, first and foremost, coming from the nomadic complexes in Asia Minor (Norşuntepe, Imirler, Amasya, Karmir Blur, etc. ), as well as separate 'nomadic' finds from Asia Minor, South Caucasus and Palestine. In a special section the author discusses the Near Eastern images, which, in the opinion of some scholars, are depictions of nomads. 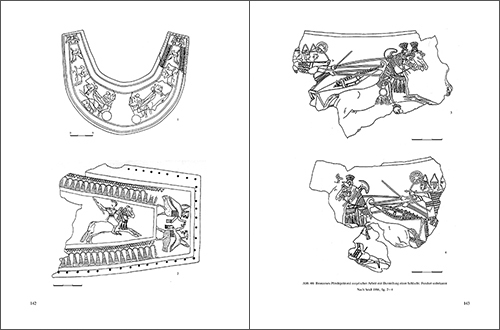 The detailed analysis makes it possible to specify the archaeological features of these complexes and to identify them with the Cimmerians and Scythians of the period of their forays into the areas of the Near East, and further, to link the archaeological culture they represent to the Kelermes period of Early Scythian culture. The conclusion that is of predominant importance for the historical interpretation of nomadic complexes of the Black Sea steppes. 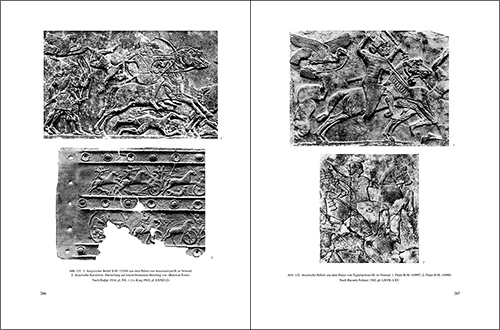 The second part of the study is devoted to the chronology of archaeological culture of pre-Scythian and early Scythian periods. 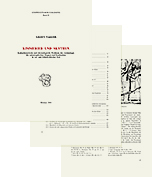 The author examines those artifacts that may be connected with the existing systems of absolute chronology of the Near East and Central Europe. The analysis of archaeological data also enables the author to consider these groups of nomads in a broader cultural context, to determine their place in the steppe world, and to trace the cultural relations of the steppe nomads with neighboring population of the Caucasus, the Near East and Central Europe. 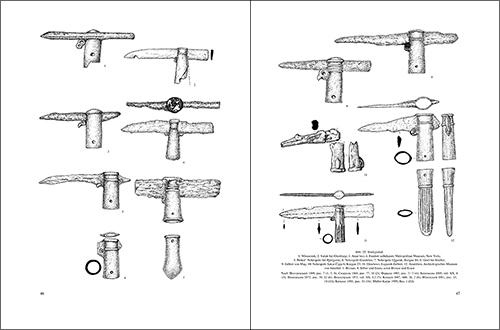 The author has collected extensive archaeological materials to support his views. Much data were taken from rare and little known publications. 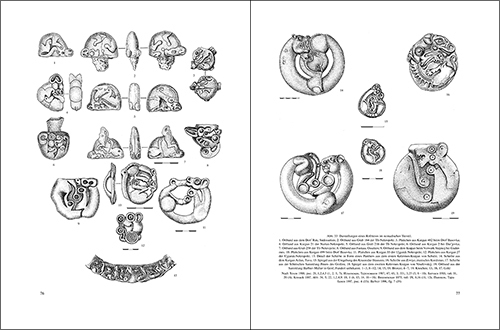 The volume includes 135 comparative plates, that were specially prepared for this edition and more than 50 b/w photographs. 1.1.2. 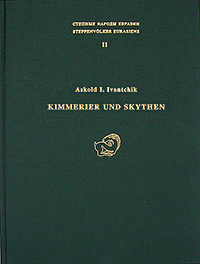 Der Terminus »kimmerische Kultur« und das Problem der archäologischen Kultur der historischen Kimmerier (p. 16–20).